The famous World War II B-17 bomber "Swamp Ghost" arrived in 2010 at the Pacific Aviation Museum at Pearl Harbor. It didn't fly in, however. It came by truck...in parts. It was lost in 1942 and rediscovered in 1972 in a swamp in Papua New Guinea. It was salvaged in 2006 and then sat on a dock for four years. The B17-E was shot down after a raid on New Britain in 1942. It was the first big US bomber raid of the war. Running out of fuel, the pilot expertly put it down in a swamp, and nobody was hurt. The plane crash-landed in New Guinea and the crew had to walk out through the jungle - which was no fun at all. In those days, they didn't spend a whole lot of time looking for lost bombers. 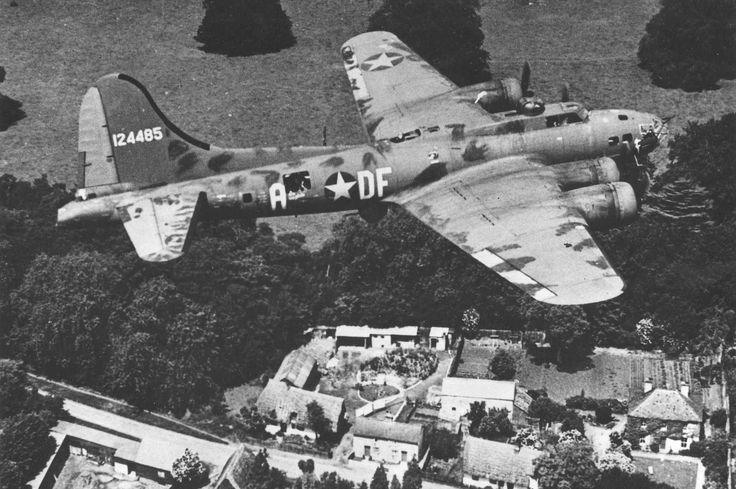 For comparison, here is the B17F Memphis Belle in flight. The plane was spotted from the air in 1972 by Australian soldiers. They landed on the wing and explored the plane. They claim it was untouched since the day it went down, with machine guns fully loaded and coffee and other remainders lying about. 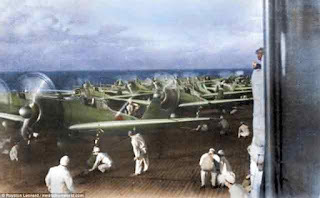 It was brought to Hawaii in April 2013 and restored for exhibition on Ford Island's Pacific Aviation Museum Pearl Harbor. There aren't many left (about 46). 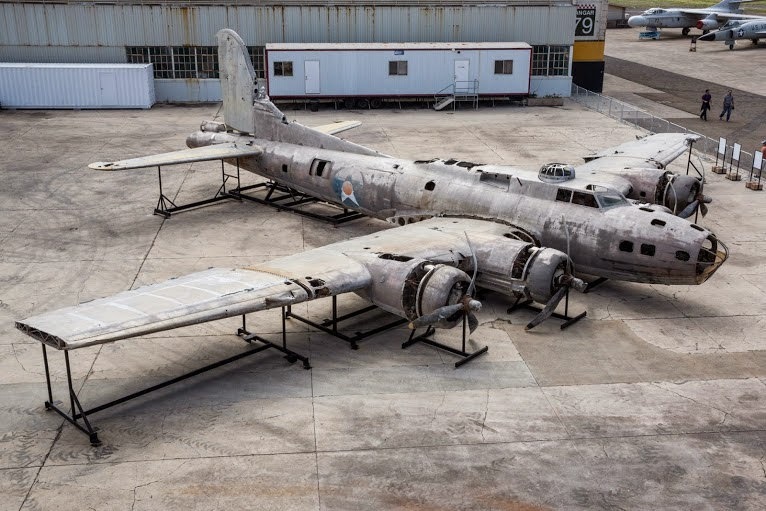 "Swamp Ghost" has the distinction of being the last intact and un-retired World War II-era B-17E bomber, complete with 121 bullet holes. The crew was given a week's leave after spending six weeks walking out of the jungle. Then, they were sent back up in new bombers. The plane's pilot, Capt. Frederick “Fred” C. Eaton, would often fly over the wreck and tell his new crew about how all nine men survived. Today, they would probably instantly promote and retire anyone who went through that and send them to meet the President. Then, it was just part of the job. Pilot - Captain Frederick 'Fred' C. Eaton, Jr.
Navigator - 1st Lt. George B. Munroe, Jr.